Archie Comics is putting out books that are really, really good. Their streak continues with the insanity that is Archie vs. Predator #1, but it certainly won't stop there. 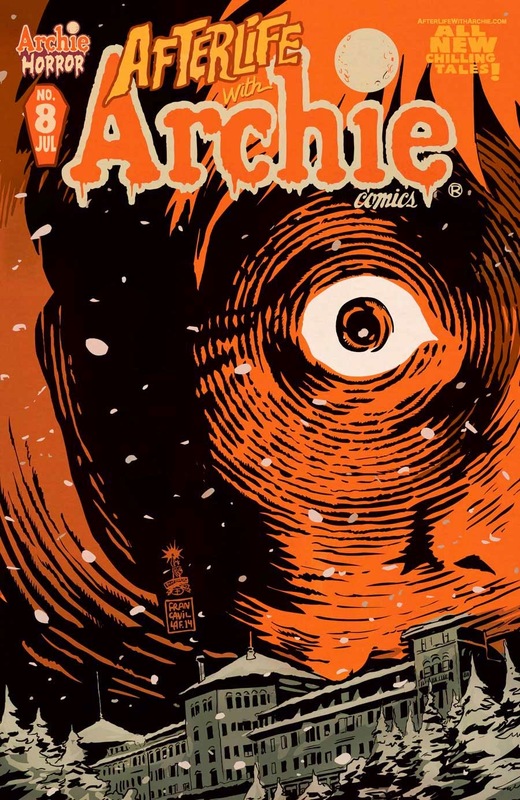 When Afterlife with Archie and Chilling Adventures of Sabrina return, they'll do so under the new Archie Horror imprint this spring. 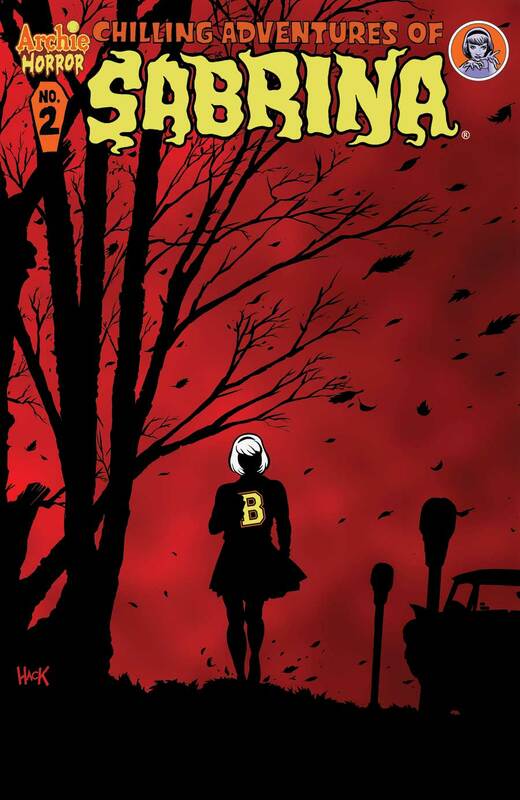 The Chilling Adventures of Sabrina by Roberto Aguirre-Sacasa and artist Robert Hack will be hitting store shelves on April 15th, followed by Afterlife With Archie #8 by Aguirre-Sacasa and artist Francesco Francavilla on May 6th.